How Far is StepsStone Harisri? StepsStone Harisri, a residential project located in Chennai, developed by StepsStone Promoters Pvt Ltd. 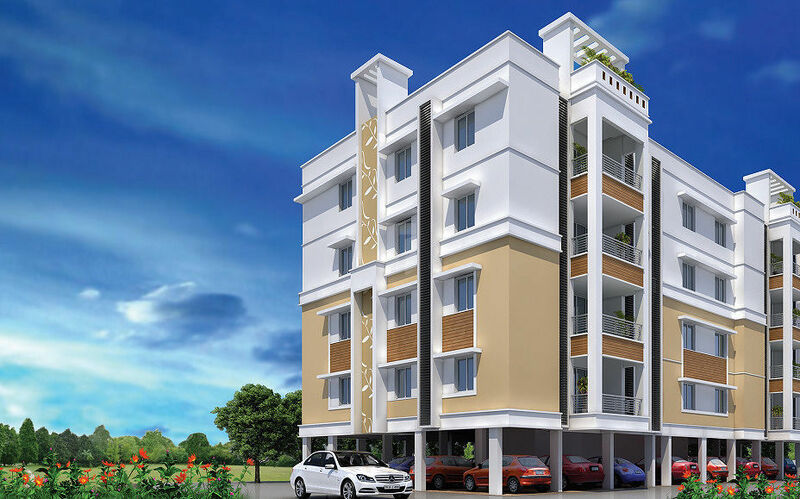 This project offers different sized apartments for sale in Chromepet locality. The size of 1BHK apartments is586 Sq ft, 658 Sq ft. 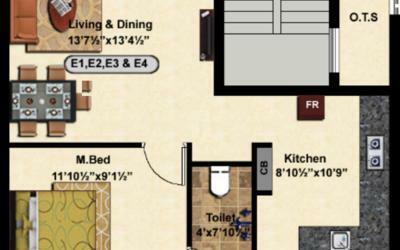 The size of 2BHK apartments varies from 863 Sq ft to 928 Sq ft. The size of 3BHK apartments is 949 Sq ft, 1151 Sq ft. Situated in one of the well-known localities of the well-known localities of Chennai city at Chromepet, every apartment at this amazing project is designed to provided elegant living experience to the occupants, this 60 elegantly designed 1BHK, 2BHK, and 3BHK apartments in Chromepet are located in the heart of the Chennai city, but away from the chaos of the city life. Come and experience the tranquility at StepsStone Harisri. Come and find the best and affordable apartments in Chromepet at StepsStone Harisri. Buy spacious apartments with best in class amenities from StepsStone Promoters, along with all these benefits the locality is loaded with social infrastructure and physical infrastructure. In addition to all these advantages and apartments in Chromepet, StepsStone Harisri offers many useful amenities, some of them are Gym, Indoor Games, Swimming Pool, Clubhouse, Multi-purpose Hall, Parking, Children's Play Area and Security. Internal Walls will be finished with putty and tractor emulsion, Enamel paint for doors and grills. CP fittings in Jaguar make, Closets and Wash basins in Hind ware / Parry ware make. Main door teak wood frame with moulded panel flush shutters, other doors with teak wood frame with skin doors, toilet doors with polymers coated flush doors. As per requirement by the client at extra cost whichever is technically possible.